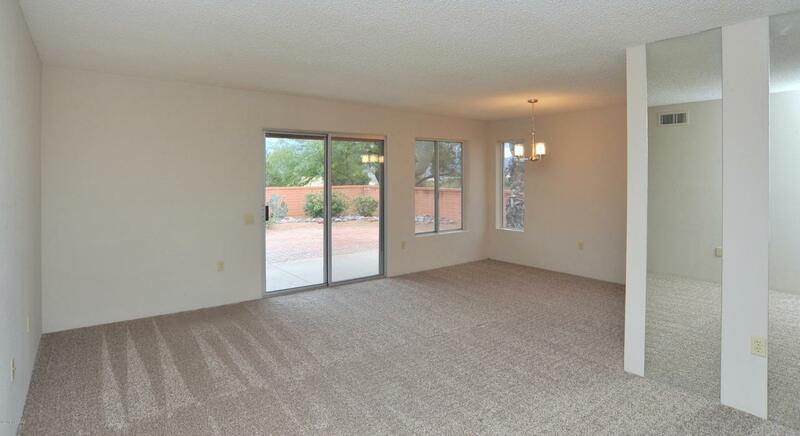 This Terrific 2 bedroom 2 bath Townhouse with 1174 sq ft. and 2 car garage is a Desert Hills charmer ideal for either seasonal or full time residency. 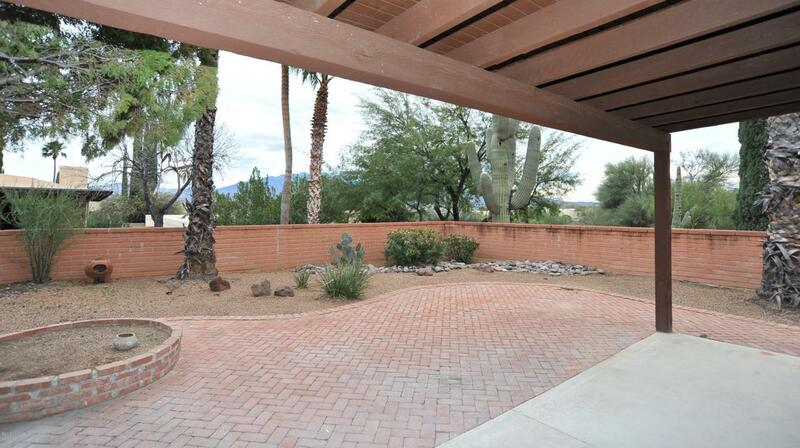 Enjoy the beautiful mountain views from your covered back patio with extended paver patio space. 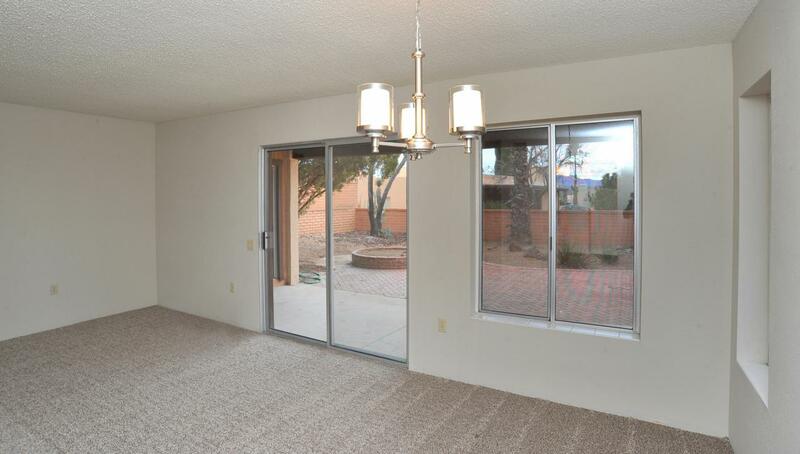 New interior paint and carpet provides a light and bright feel to the spacious living area. 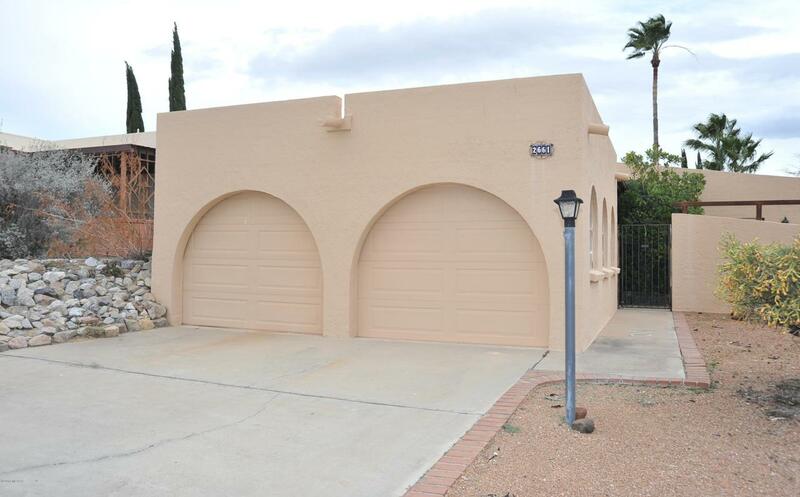 Property is within close proximity of Green Valley Recreational amenities and plenty of choices for restaurants and shopping.